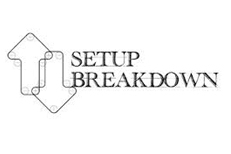 The Set-up/ Breakdown Team is an important ministry of our church. This team will get everything set-up and prepared for morning worship and the same after service and assures the building is left clean and in good shape. The Hospitality Team at our church fills an important role. They are involved in directing attendees to their seats, ensuring safety of the building during services, guiding traffic, helping visitors, answering questions and providing direction. 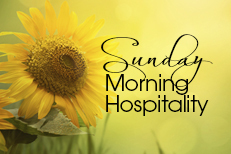 The hospitality team is a servant-hearted group that’s integral to the life of New Elevation Ministries. 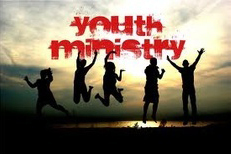 It is our desire to let the Youth at New Elevation Ministries know that they matter and provide them with a place where they are welcomed, heard and accepted into a spiritual family that will not judge them. We want to respond to the social and spiritual needs of our youth by providing fun programs, activities, and events that allows them to express their faith through their own words and actions. 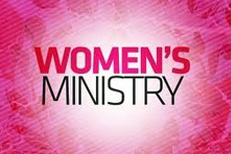 New Elevation Women’s Ministry is committed to advancing God’s Kingdom through ministries that equip women to grow, serve, and reach out with the gospel of Jesus Christ. Through leadership training, retreats, and global opportunities , New Elevation Ministries connects women in transformational relationships and unites them in Christ to impact our world. 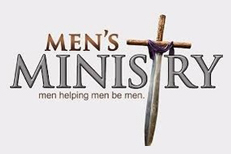 New Elevation Men’s Ministry is focused on empowering and encouraging men to fulfill the plan of God for their lives. To be the priest of their homes; to love and care for their families (or families to be).